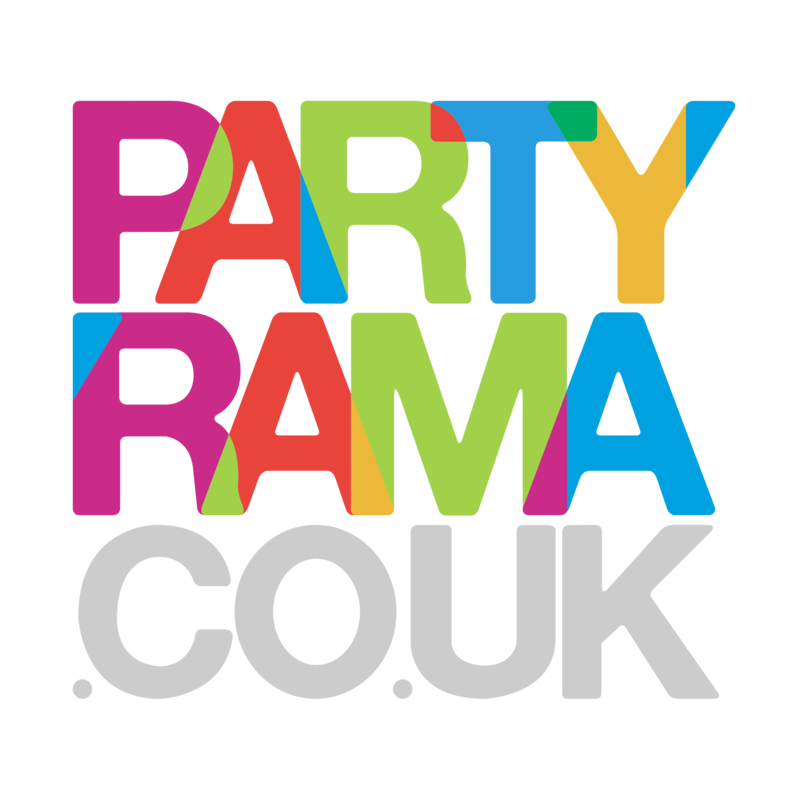 Disposable Helium Gas Cylinder – 50 Balloon Cylinder Pack of 3 Capacity: Each cylinder 0.41 Cubic metres Best Price on the web, enough gas to fill 150 x 9 Inch Balloons. 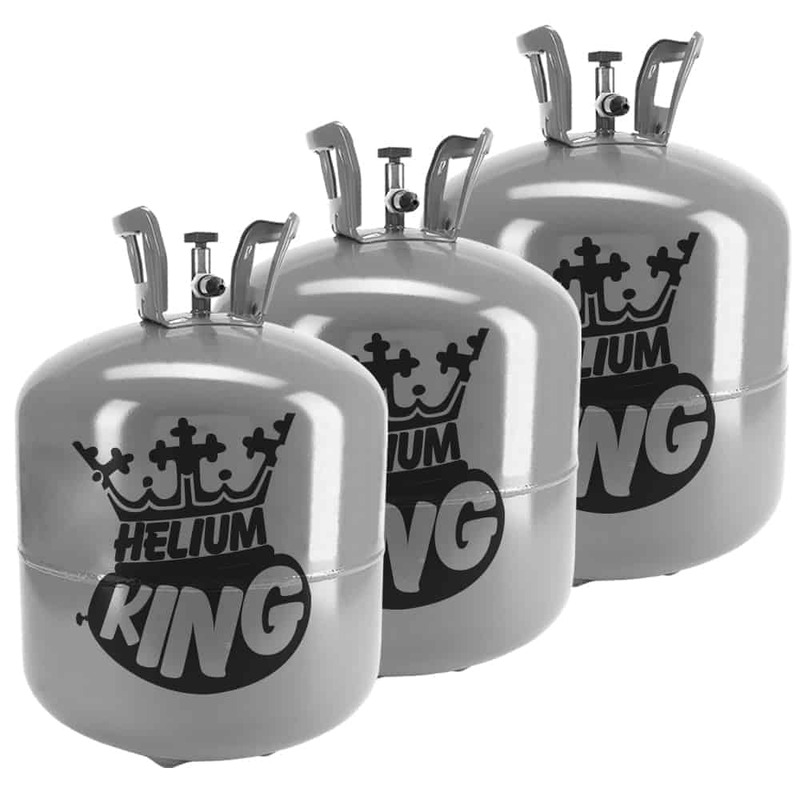 Please note we can ship helium cylinders to Northern Ireland, only on a 2 working day shipping option. Please CLICK HERE to view our BALLOON INFLATION CHART. For best results, fill the Balloons 1-2 hours before your event. Average float time will vary depending upon the size and type of balloons.